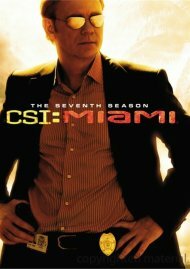 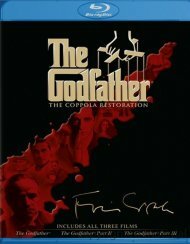 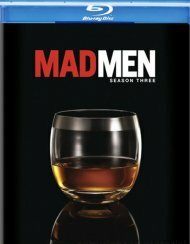 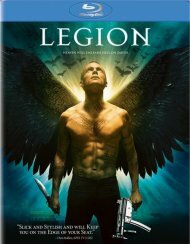 Length 10 hrs. 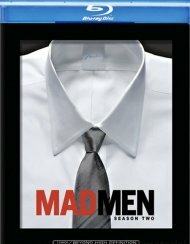 44 mins. 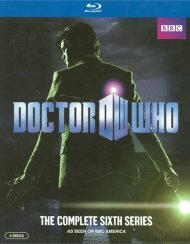 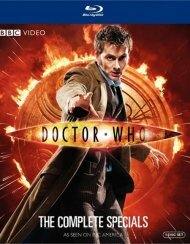 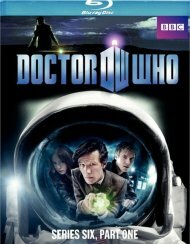 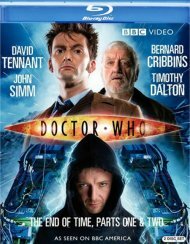 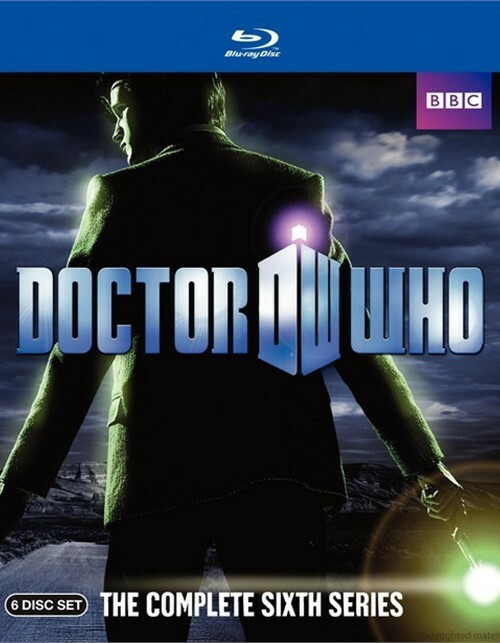 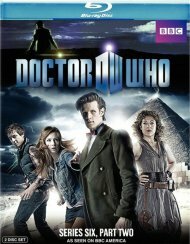 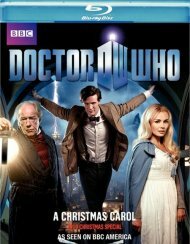 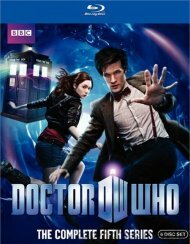 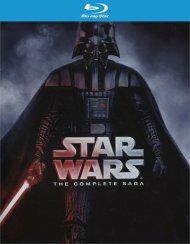 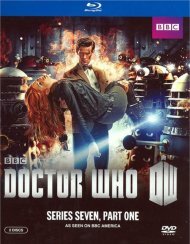 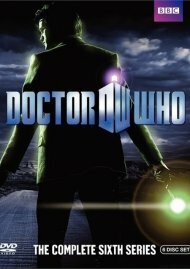 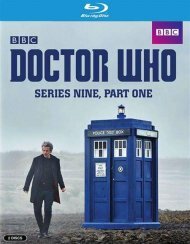 Review "Doctor Who: The Complete Sixth"
Reviews for "Doctor Who: The Complete Sixth"